Surrender is the first step. Ready to replace "hard" and "can't" with an open mind? 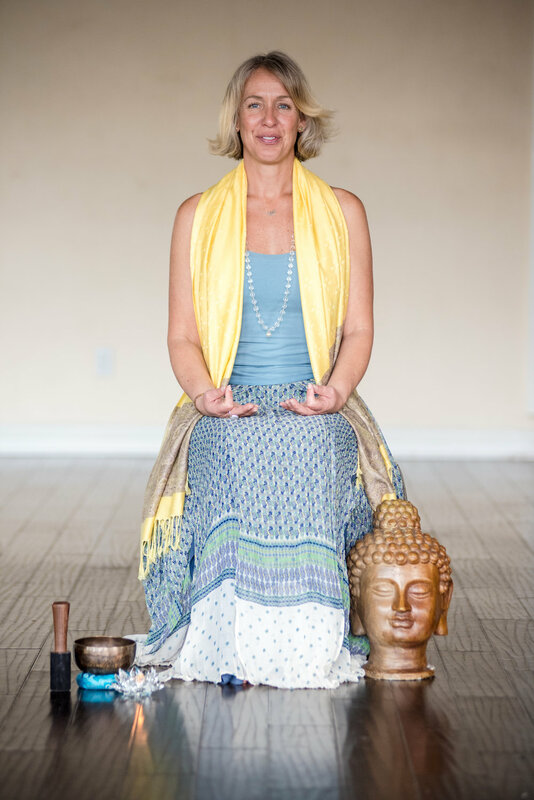 I help people get back to their most natural and authentic selves and I do that through integrated healing: yoga, meditation, reiki, and essential oils. I promise to create an experience that is compassionate, safe, and fun-loving, to ultimately support your journey in change and moving forward. Simple. We respect your privacy, and will only send you useful information periodically, when we believe it will better serve you.